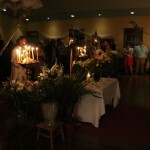 On Wednesday, May 11, Fr. 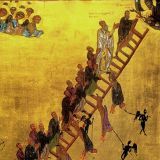 Justin will begin a two-month-long series on St. Paul’s Epistle to the Romans, using our late Archbishop Dmitri’s magisterial work as our guide. 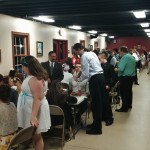 We wrap-up Sunday School (9-9:50am each Sunday of the school year) on Sunday, May 15. 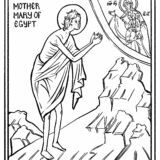 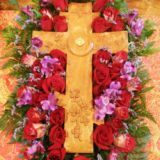 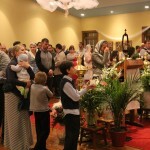 We will celebrate a number of special feast days in May and June that are unique to the season. 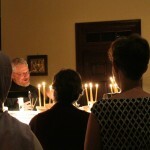 Visit the online calendar for more information. 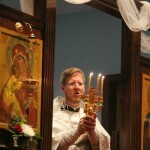 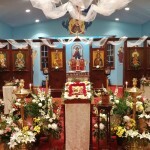 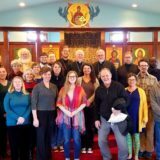 Our annual pan-Orthodox Vacation Church School (“VCS”) will be hosted this year at St. Athanasius during Pentecost Week (June 20-24), so mark your calendars! 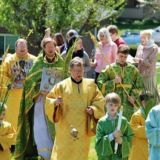 Please review our online church calendar for a full listing of services, classes, and parish events. 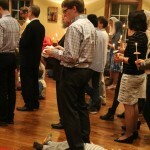 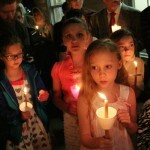 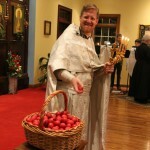 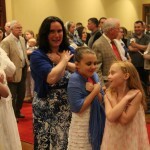 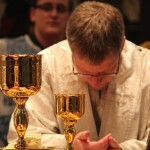 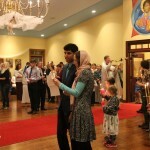 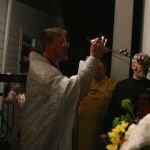 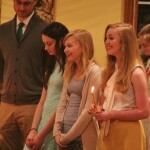 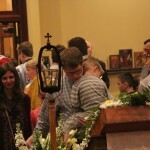 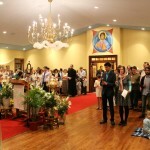 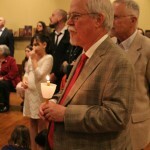 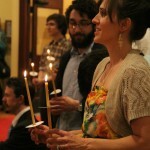 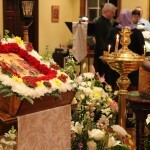 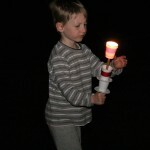 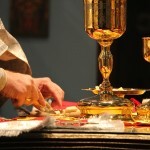 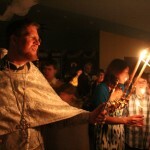 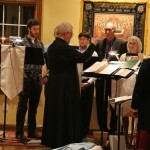 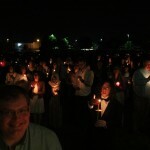 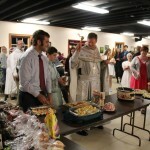 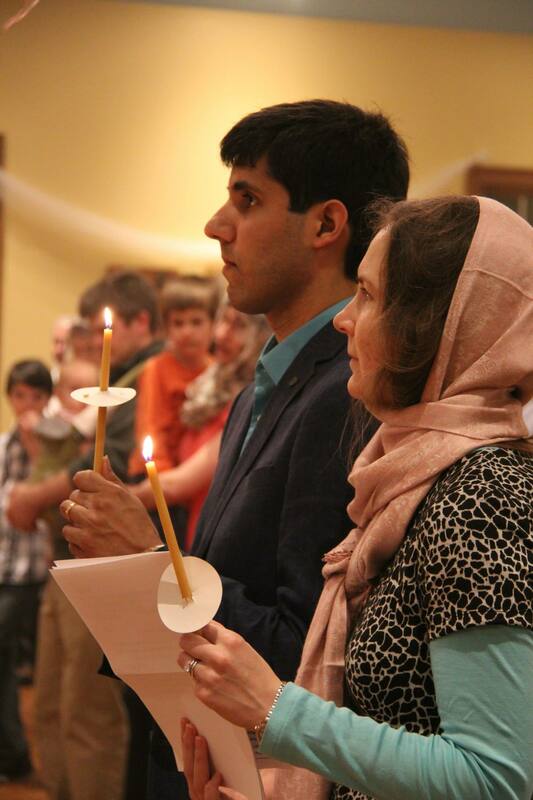 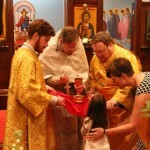 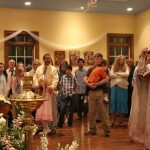 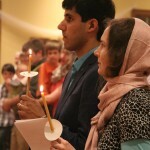 Some photos of the midnight Paschal Service are included here. 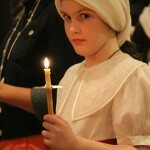 More complete galleries can be viewed in our parish pictures galleries.